wood chipping and cable bracing. 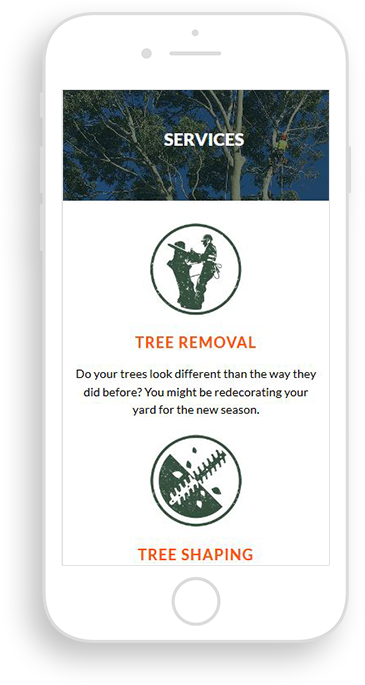 Max Tree Services specializes in all tree care and offers the complete solution to your requirements. Our Web developer have decided to balance the functional side and spectacle through the creation. 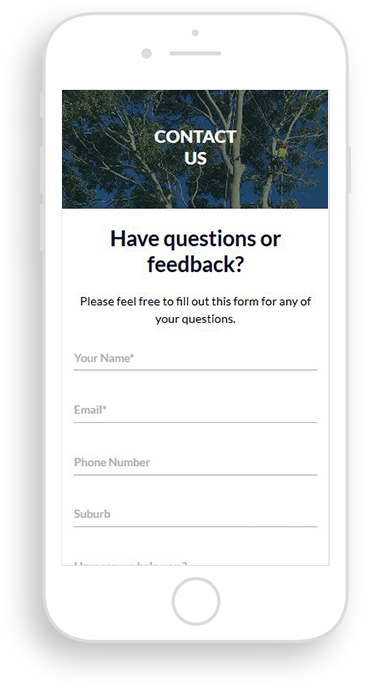 After many trial and errors, a successful web page has developed. 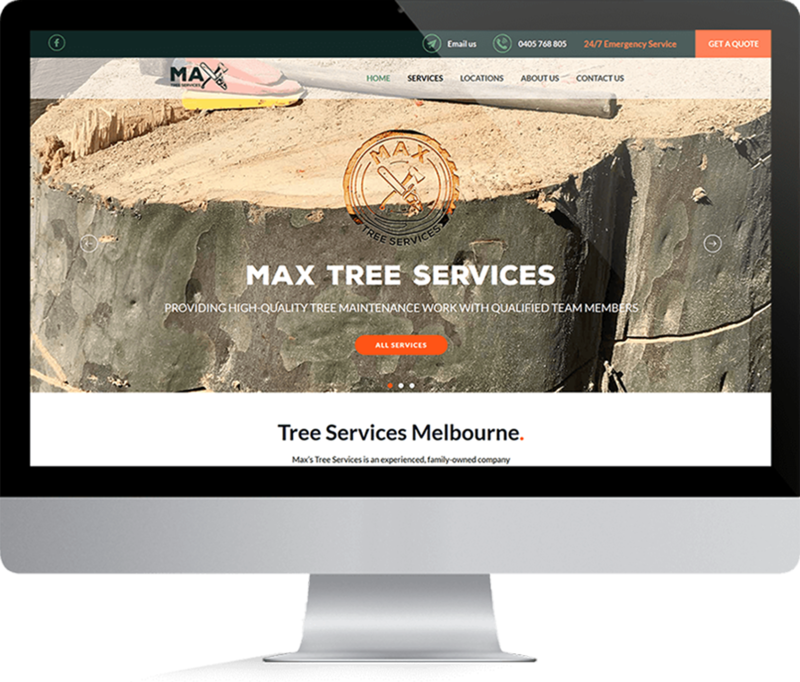 Max Tree Services is a first generation family owned business operating since 2015. 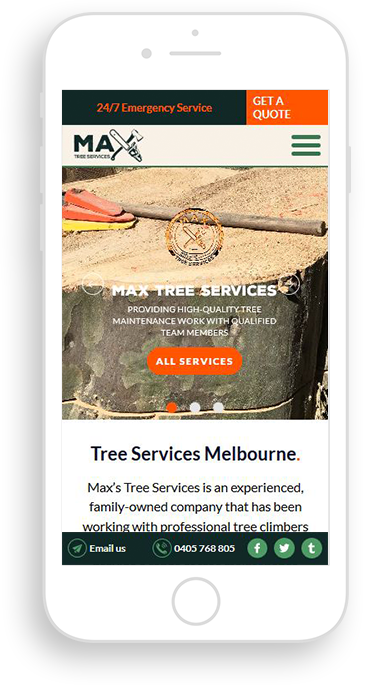 During this time, we are delivered page #1 results for Max Tree Services for several extremely competitive phrases including “Best Tree Removal Service”, “Tree Removal Wantirna” and “Stump Removal Ferntree Gully”.